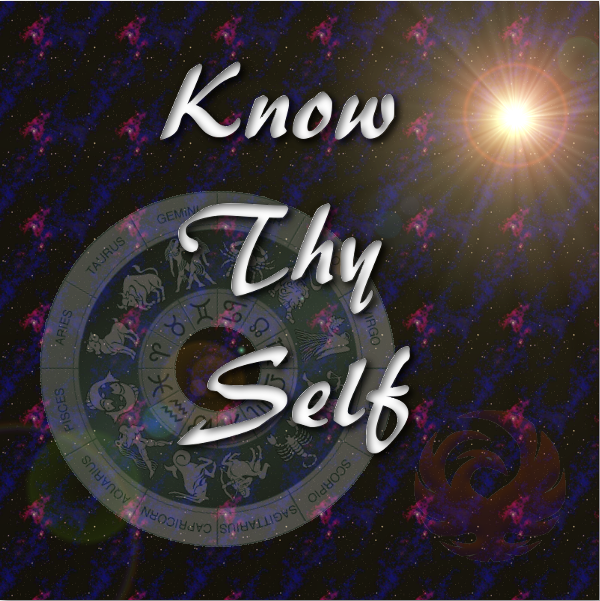 Want to know thy self? Find out your qualities and tendencies with Astrology- its all in your natal chart! Payment accepted by paypal, bank transfer, or by those in Bristol (UK) cash. The turnaround time is expected to be 24-72 hours and you will receive your chart and review as a colour pdf file by email. Previous Are you ready to relax? Are you ready for #Reiki?